Respectfully referred to as Da Reggae Don, DJ Norie was born (to Panamanian parents) and raised in Brooklyn’s East Flatbush area. Unlike his Panamanian namesake, General Manuel Noriega, music is Norie’s weaponry of choice and his mixing skills along with his energy on the microphone transform his musical selections into formidable artillery. Norie became familiar with reggae music by listening to coveted sound clash cassettes from the era’s premier Jamaican sound systems. “Listening to the cassettes of Stone Love, Kilimanjaro and other sounds I knew, I wanted to be a part of that,” Norie recalled. 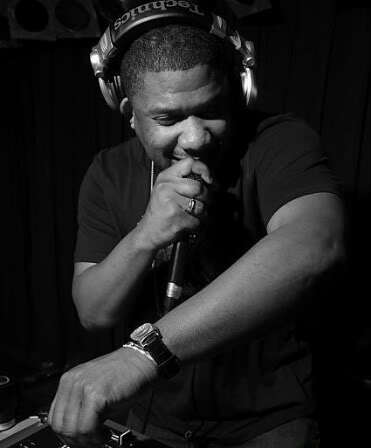 Norie’s expertise in selecting dancehall also resonated with a mainstream listenership, as he found out when he joined forces with NYC’s own DJ Self as one of six deejays comprising a collective called Da Union, which enabled him to take dancehall into several New York City nightclubs, where it had previously been excluded. This led to a few guest appearances on New York’s Power 105.1 FM, and eventually his own Sunday night show on the station, Anything Goes – Caribbean Edition, which has contributed to his enviable status as America’s most influential radio personality for dancehall reggae. As such, Norie is usually the first to transform a core dancehall anthem into an international hit, which he did with Stephen and Damian Marley’s single “Jah Army”, featuring Buju Banton. Aside from DJing, Norie has expanded his brand by producing and hosting concerts. His immensely popular live concert series, “Anything Goes” has brought acts like Grammy Award Winning Artist Stephen Marley to NYC. 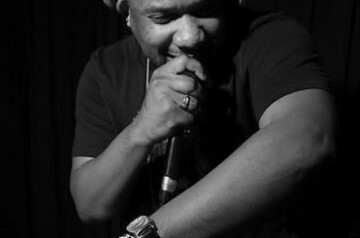 Norie also partnered on several projects with VP Records, the largest independent reggae label in the world, as well as he selects the music at each of VP’s album release parties and the label’s artists are regularly showcased at his “Anything Goes” concert series. Additionally, Norie has begun recording artists on his own dancehall riddims and has released his first independent project Da Stage Riddim. He looks to continue creating and releasing music for his fans.